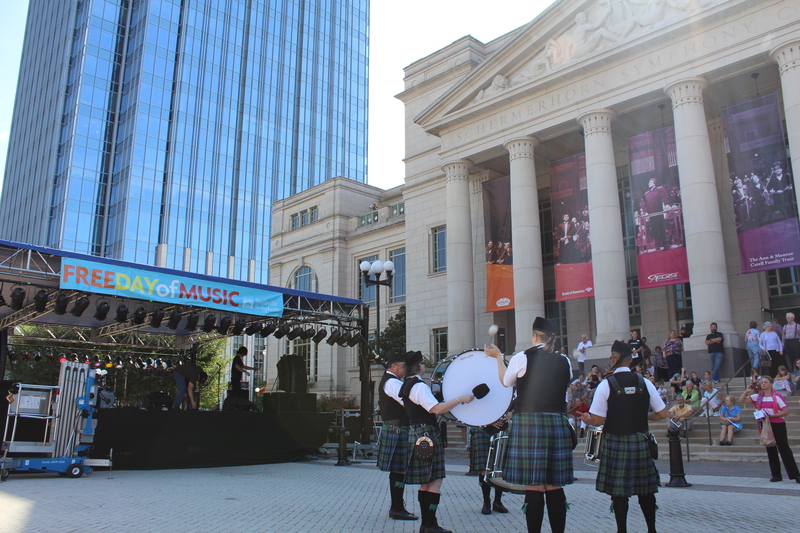 Free Day of Music will also include a Kids Zone featuring the Symphony’s popular Instrument Petting Zoo, arts & crafts, and more, and the Schermerhorn box office will be open from 10:30 am to 7:00 pm. 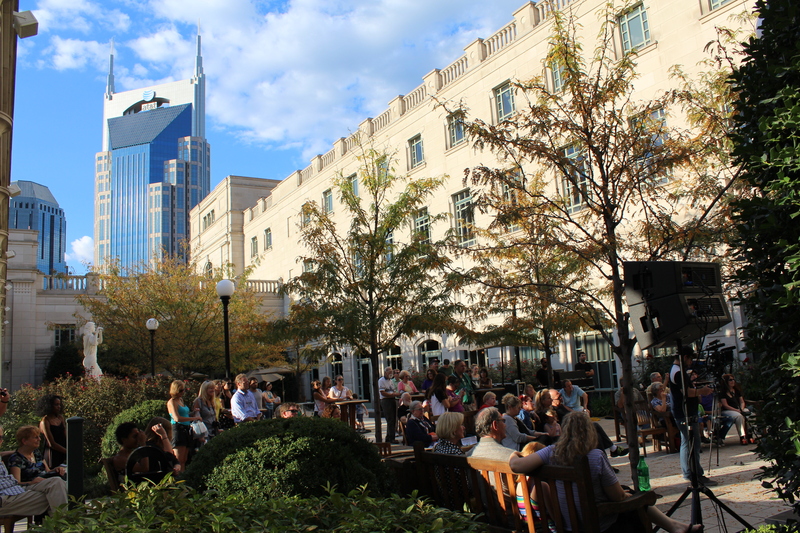 Cherry Street Eatery & Sweetery will be open from 10:30 am to 6:45 pm. 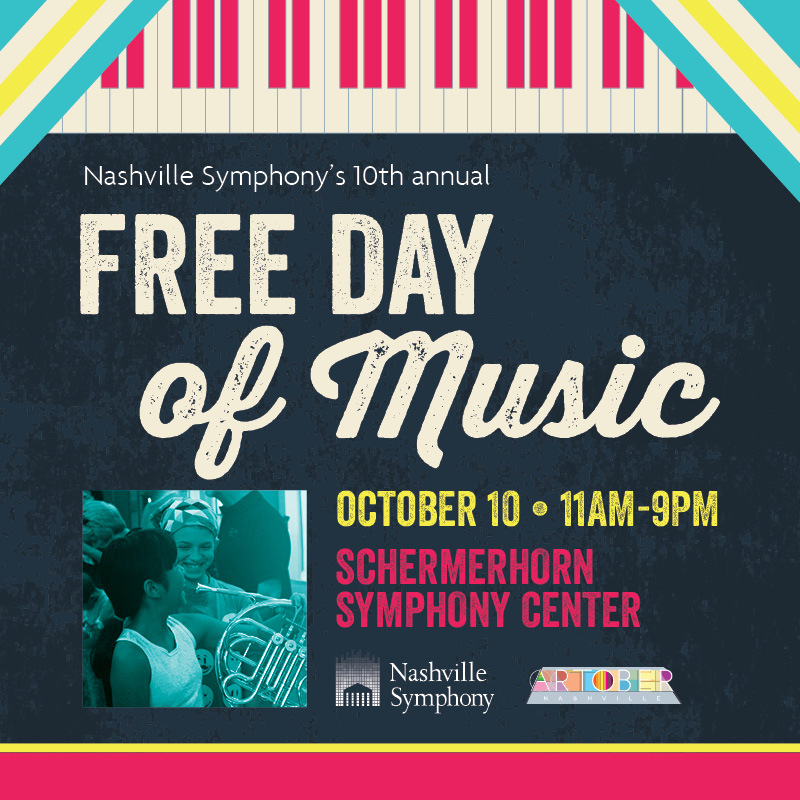 Free Day of Music is FREE! 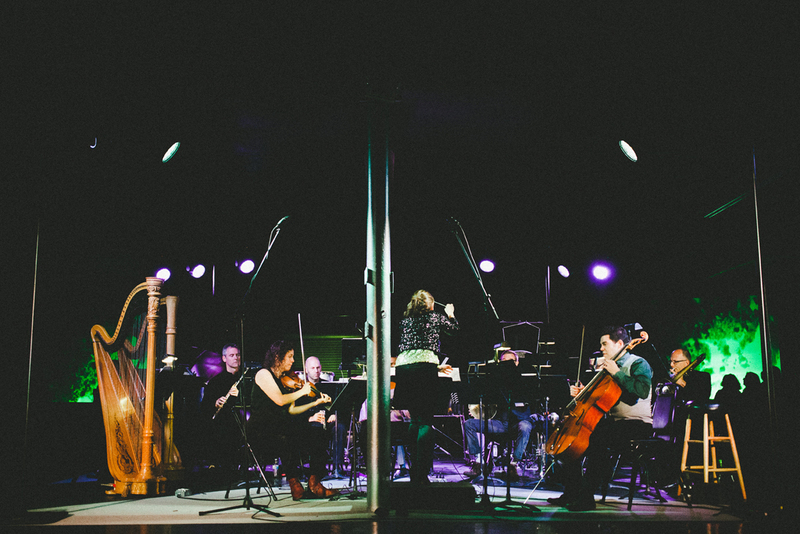 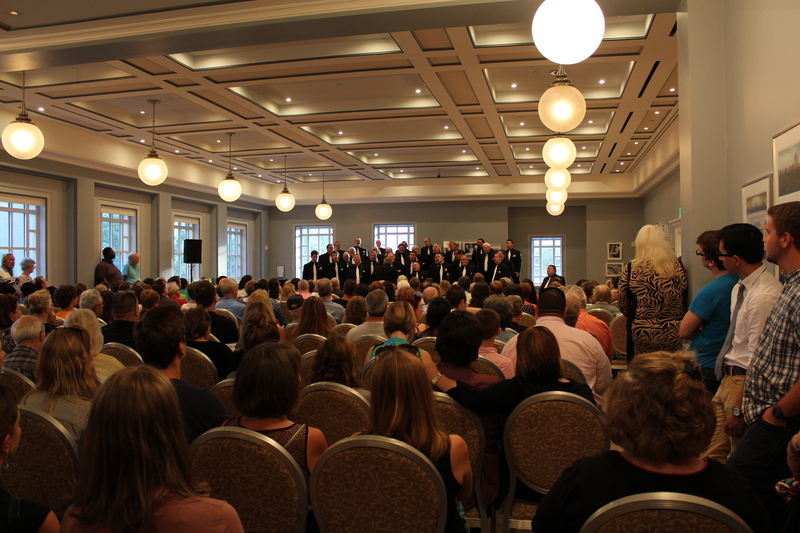 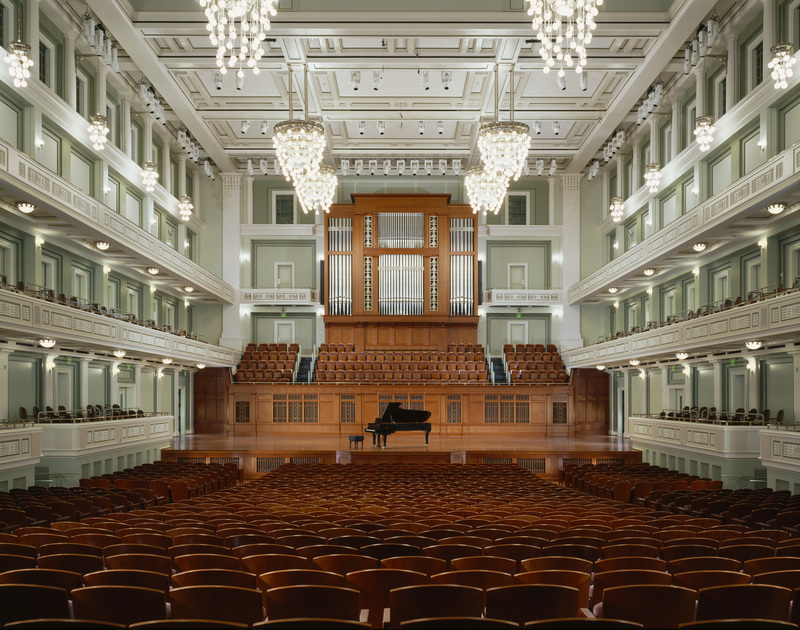 By walterbitner in Community, Free Day of Music, Nashville Symphony, Nashville Symphony Programs on September 23, 2015 .